Hi Guys. This is Fantastic News. 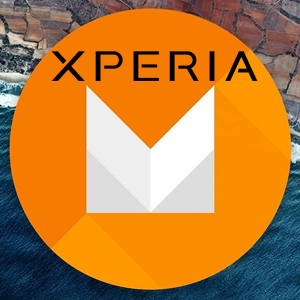 Sony developers has released much waited Android M Developer Preview for Xperia devices. You can now create a image about Android M. This developer preview gives the developers the oppertunity to test their apps for full compatibility, discover changes & develop their apps to Android M.
If your device is listed Go here & Read the post & Proceed. It’s important to note that the AOSP software is not certified or intended for regular use. It’s only available for devices with an unlocked boot loader and comes with some limitations, for example, the modem and the camera are not implemented. If you have any questions or comments, drop us a line below.